Welcome to the Colonie Senior Service Centers, Inc. 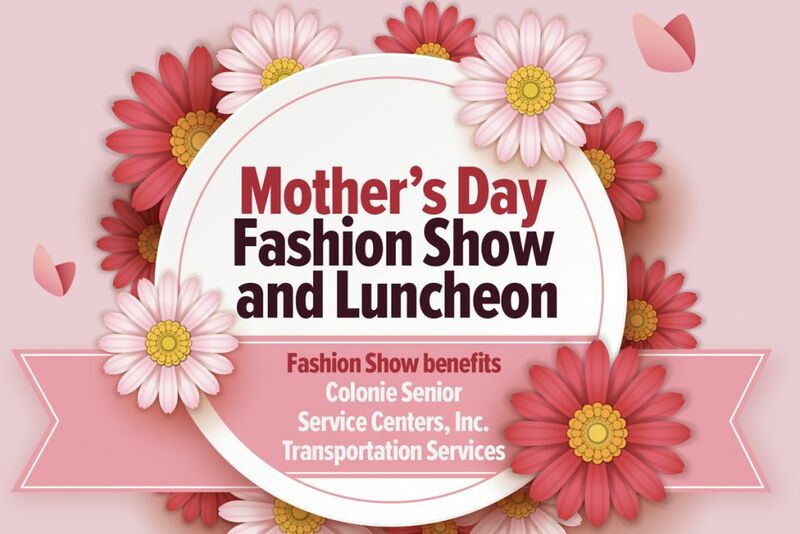 Serving Seniors and Their Families in Albany, Saratoga, Schenectady and Rensselaer Counties. 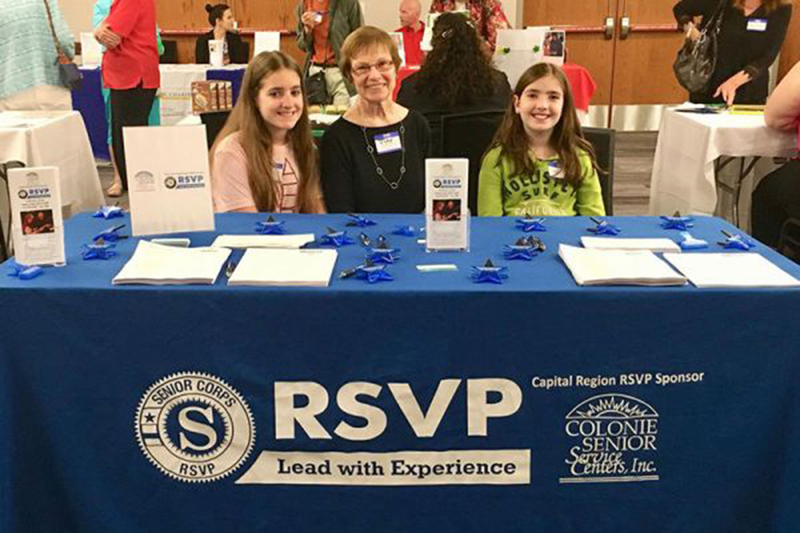 Colonie Senior Service Centers is an independent, community-based not-for-profit that supports, respects, and embraces the values and vitality of its senior citizens. 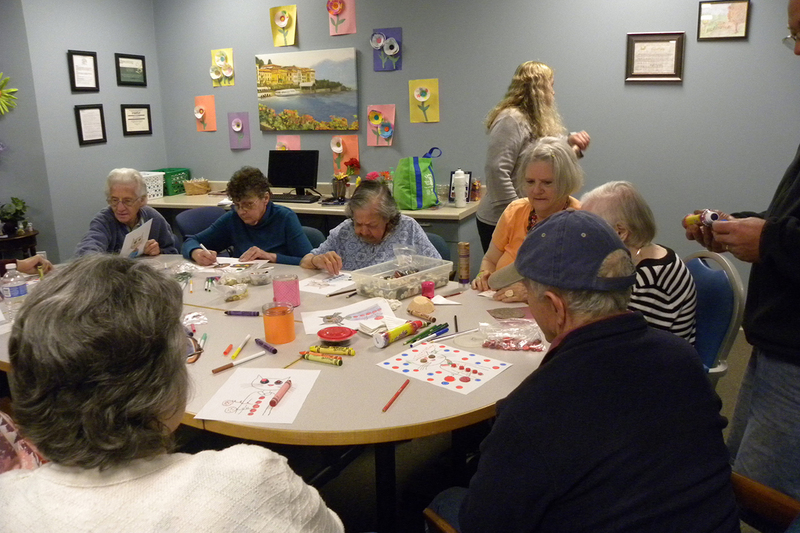 For thirty-seven years, CSSC has been about people, families, and community—committed to providing the services and resources that seniors need to stay active and independent. 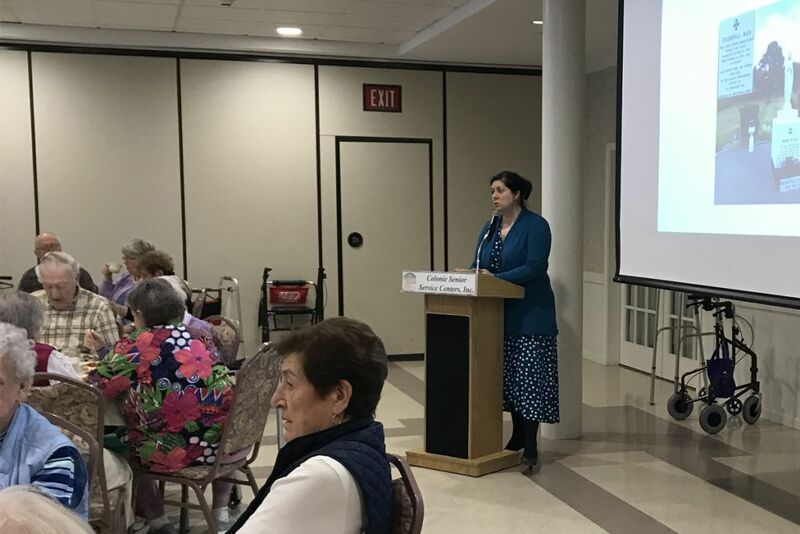 Today CSSC is the largest provider of services for seniors in Colonie, serving the largest population of seniors in the Capital Region. Our programs and services offer innovative solutions for seniors and their families to help them enjoy life and stay in the community they know and love. We strive to make all of our programs and services accessible, affordable, and reliable so that you and your loved ones are able to choose what you need, when you need it. We help seniors remain healthy, active and independent; preserving and enhancing their quality of life as they grow older.